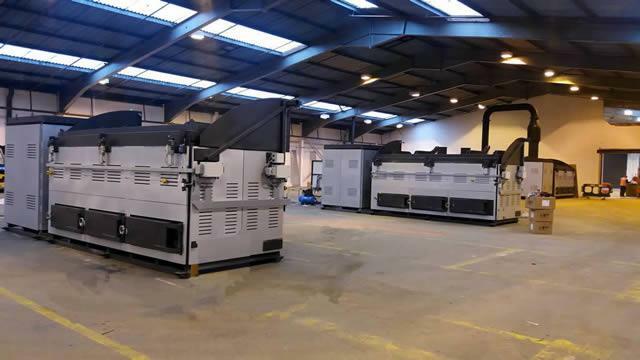 INCINER8 LIMITED, Industrial waste management, medical incinerators, animal incinerators, on EUROPAGES. 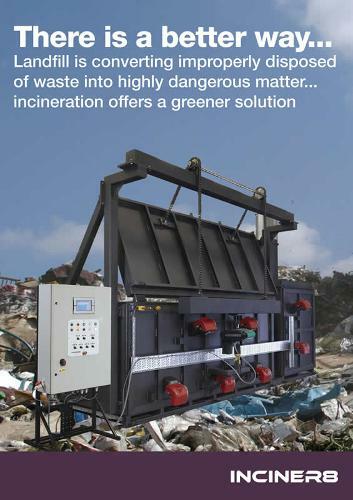 INCINER8 is one of the world leading manufacturers of waste, medical waste and animal waste incinerators, and our product range is designed for ease of use and durability, we supply our incinerators to over 130 countries, and we now offer our range of incinerators exclusively throughout Europe and the rest of the world through our dealer network. 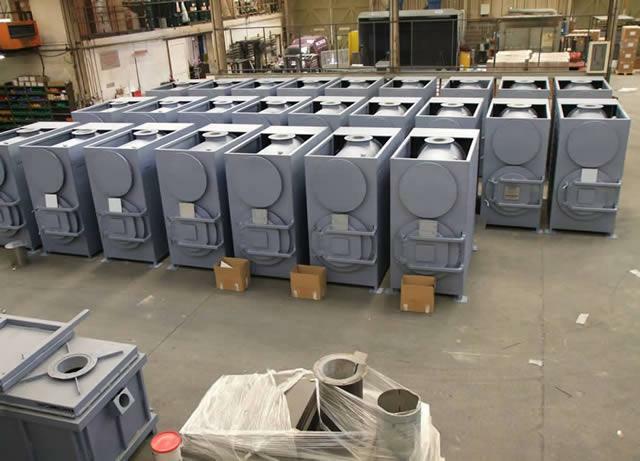 Our range of units are fully CE certified, ensuring that we meet the highest standards in safety and construction. 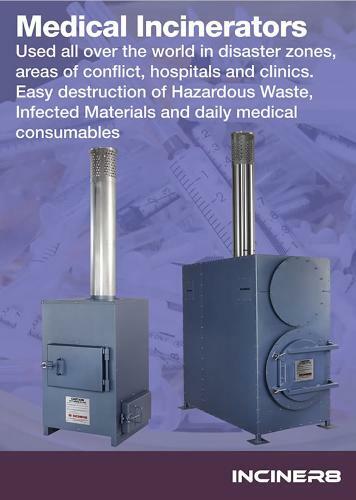 We have a large range of Medical Waste Incinerators, Animal Waste Incinerators and general waste incineration plants. 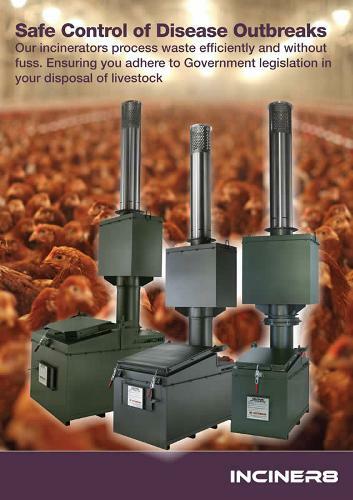 We also have a large range of U. K. DEFRA approved units which meet the EU and U. K. ABPR regulations for incineration of animal by-products. 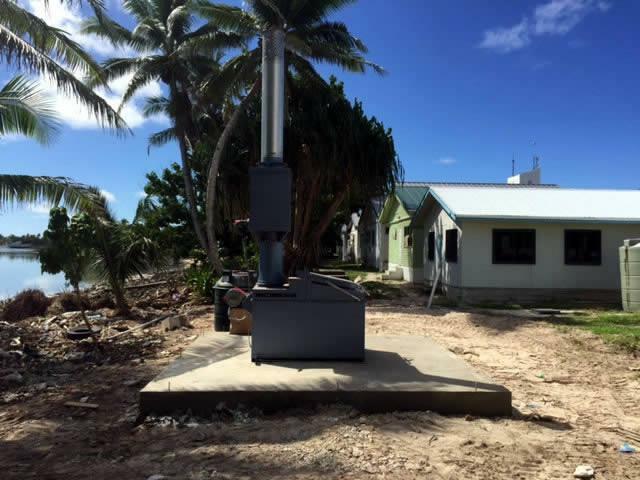 The unique design feature of our range of incinerators make them one of the most cost effective in the world. 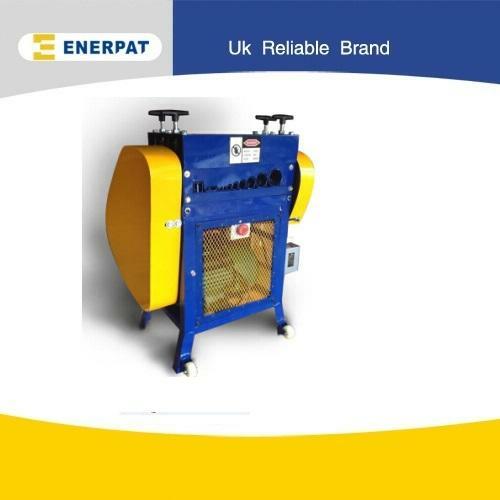 Our range also includes waste 2 energy units, pollution control systems, Heat exchangers, EfW projects and even PPE equipment. 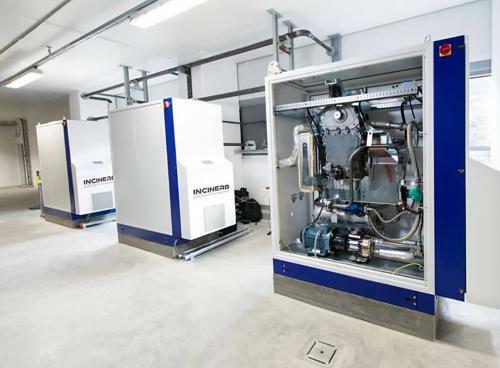 Remote Camp Waste Solution Deployed in Greenland https://www.inciner8.com/blog/waste-mana... More and more mining companies are are seeing the benefits of handling their own waste streams while on camp. 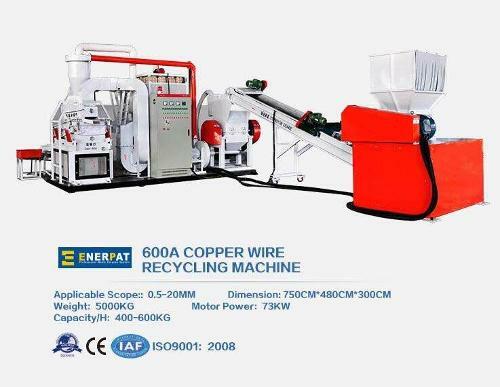 This avoids environmental issues when leaving the site. 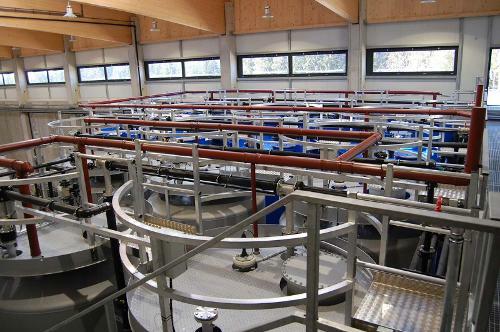 In certain situations you can also harness the energy from this process to generate hot water, air or even electricity.